Come see us for First Friday! It’s a big one in December, the Christmas parade starts at 7 and there will be general good cheer in the air! Mockingbird will be making some island inspired snacks. Don’t forget, there is usually plenty of parking right by the workshops. 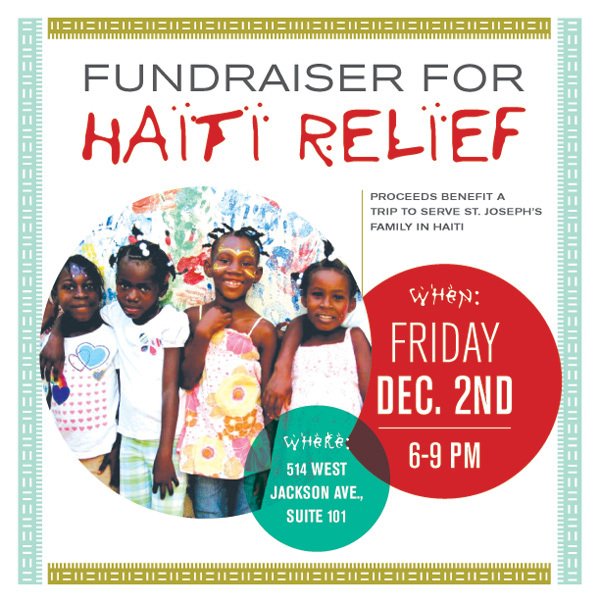 Hope to see everyone on Friday! 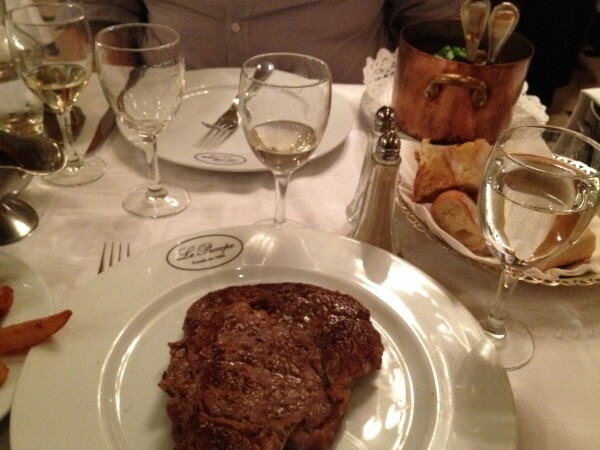 My favorite French meal in general. Mussels, fries, and frissee salad with lardoons, a poached egg and goat cheese. We ate this meal twice at Cafe Atlas. I've had this salad many times in France. It's perfect. 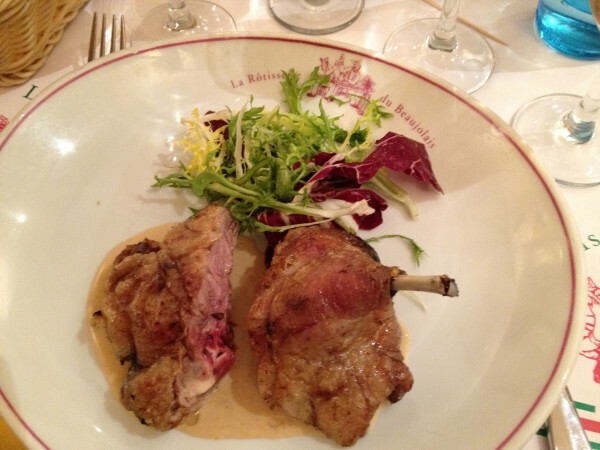 At Rotisserie du Beaujolais we ordered the whole duck for two. Our first course was the breast with root vegetables, the second above was the rest of the duck with a mustard and leek sauce. There was a cat at this place that sat with us while we ate. 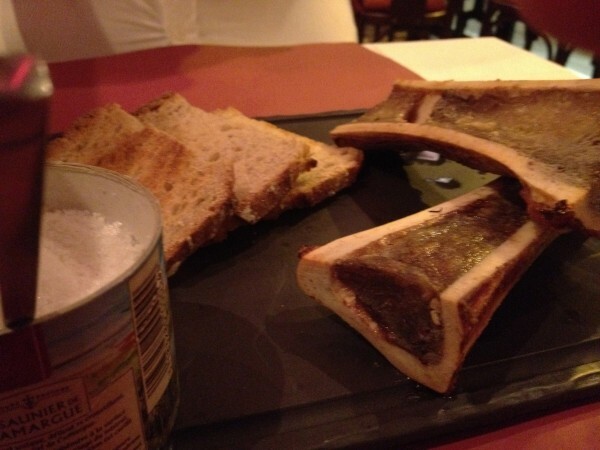 Bone marrow served with a tin of sea salt and toasted bread. One of my favorite things this go around in Paris was how condiments or pickles were served in big dishes that they obviously used for everyone. 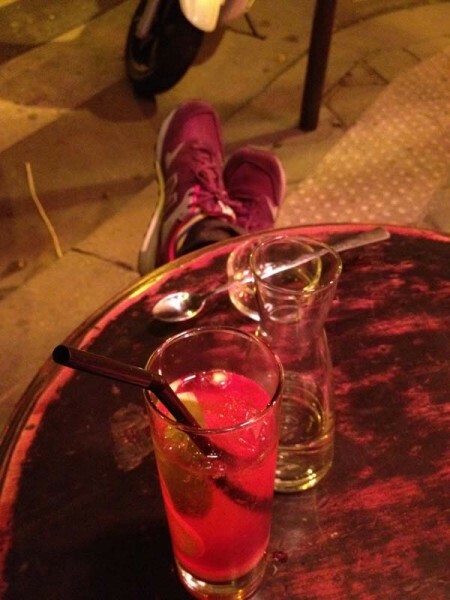 Posted in Uncategorized | Comments Off on Paris FOOD! 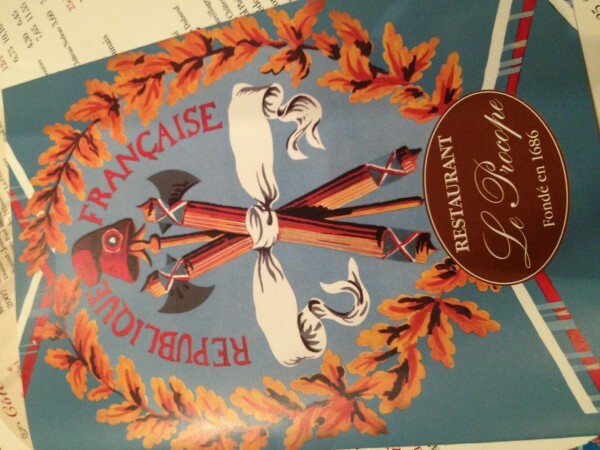 We spent Thanksgiving dinner at Le Procope, opened in 1686. Our apartment was right down the street from this old, old brasserie. 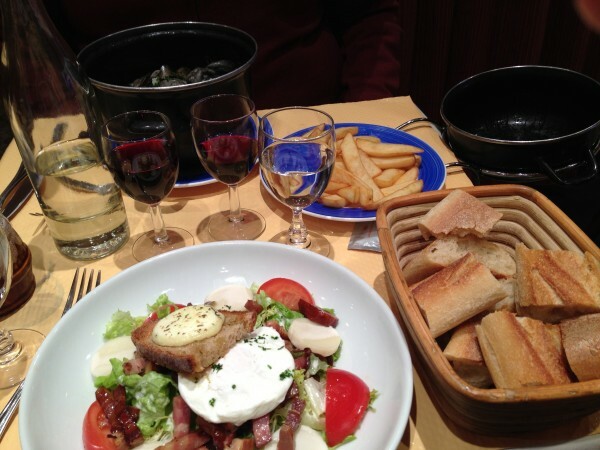 While there was an option for calf’s head we opted for steak frites and Coc au Vin. We started with champagne and a charcuterie board served with an entire crock of pickles. With dinner we had a French white. All in all a great Thanksgiving dinner! Mr. Mockingbird and I are just back from Paris. We had a great week, walking, eating, shopping, and going to museums. This week I will feature a few different posts from the trip. 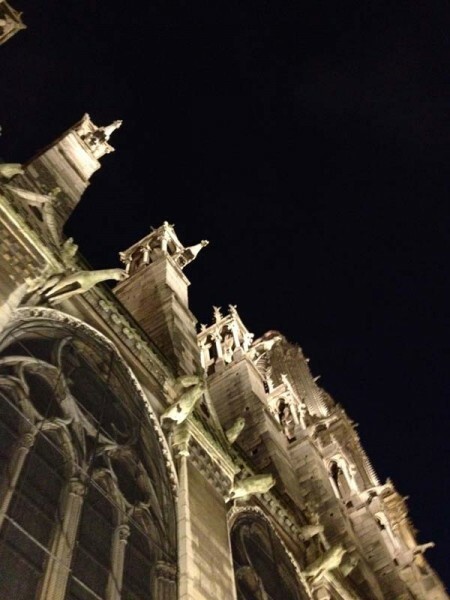 Starting with Paris at night! 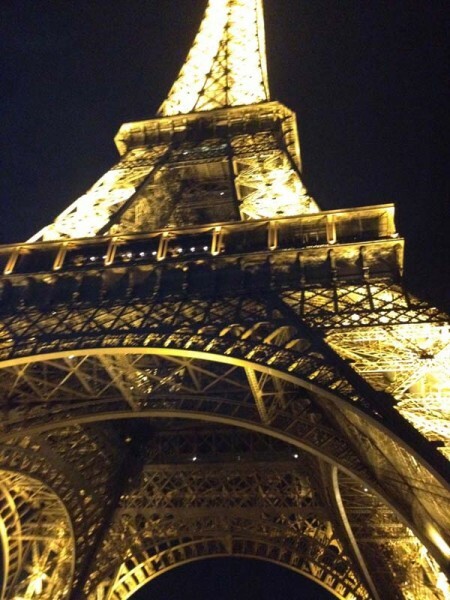 Posted in Uncategorized | Comments Off on Paris! 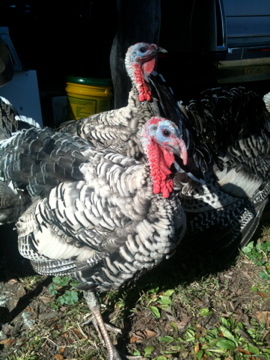 Happy Thanksgiving week from Mockingbird HQ. Here’s to a week of great food and fun to you all. 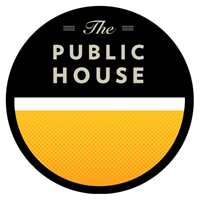 As we enter the season of thanks I would like to thank all of you who support Mockingbird and the Public House.Â Mr. Mockingbird and I are forgoing turkey and family this year to take a trip to Paris. Upon our return I hope to regale you all with tales of cheese, wine, bread, felafel, roast chicken and more! Benton’s Old Fashioned, this is a sweet and smoky version of the original. Bentonâ€™s Bacon Bourbon and Maple Syrup with a dash of bitters. Little Bit Country, just like us, this is an amazing balance of citrus, sweet and spicy. We muddle jalapeÃ±o in maple syrup then add Old Charter 8 bourbon, lemon juice and a dash of bitters. Dark and Stormy, Mount Gay Rum and Reedâ€™s Ginger Beer. We wonâ€™t let our land locked location keep us from enjoying this sailorsâ€™ delight! Bloody Mary, our take on the classic, served in a short glass with a dash of Murphyâ€™s beer and Orange Juice. Public House Sazerac, another classic with a twist, we rinse the with Root an herbal liquor, then pour in Sazerac Rye and a few dashes of our house made woodland bitters. Lawn Dart, tequila, gin, lime juice, agave, and Green Chartreuse. This fresh drink will make you long for the days of summer. For our first wine tasting weâ€™re starting with one of our favorite grapes, Syrah/Shiraz, known for producing full bodied red wines. Come by and purchase a flight Syrah and Shiraz wines. Taste for yourself how different the same grape can be in the hands of different wine makers in different countries. Many of you have had our Boom Boom Syrah which is a Charles Smith, Washington State wine. These berry, powerful wines are a treat and while they lend themselves to year round drinking some of the bolder versions are perfect for winter drinking. They warm you right up! The tasting is open to everyone, no reservations needed. We’ll be selling a flight ofÂ Red Dust Shiraz, South Australia; Genesis Syrah, Columbia Valley Washington State; Crozes Hermitage Les Jules, Rhone France with tasting notes and we’ll have an expert on hand to answer any questions! Posted in Uncategorized | Comments Off on Syrah/Shiraz Tasting!